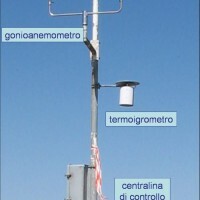 The hydro-meteorological monitoring is the operational tool for the measures of atmospheric, hydrologic ad hydraulic variables characterizing the hydrological cycle and it represents the grounds of IRPI’s research activities finalized to forecast, prevention and mitigation of natural hazards. Indeed, an accurate knowledge of processes at basis of natural phenomenon cannot disregard the direct measure of hydrological quantities, considering that the development of models more and more refined didn’t eliminate the need of accurate hydrological dataset. 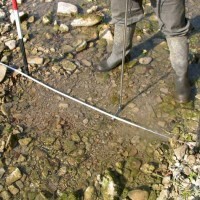 Referring to the catchments, the monitoring is addressed for understanding the processes of runoff production and, more specifically for the analysis of rainfall patterns, for the knowledge of spatio-temporal variability of the soil moisture of the top layer, for the discharge assessment in river site poorly gauged as well. As regards the precipitation, ground measurements and satellite observations allow to identify the space-temporal variability of the storm. 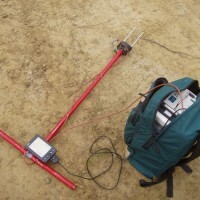 For the soil moisture, conventional monitoring techniques, as e.g. 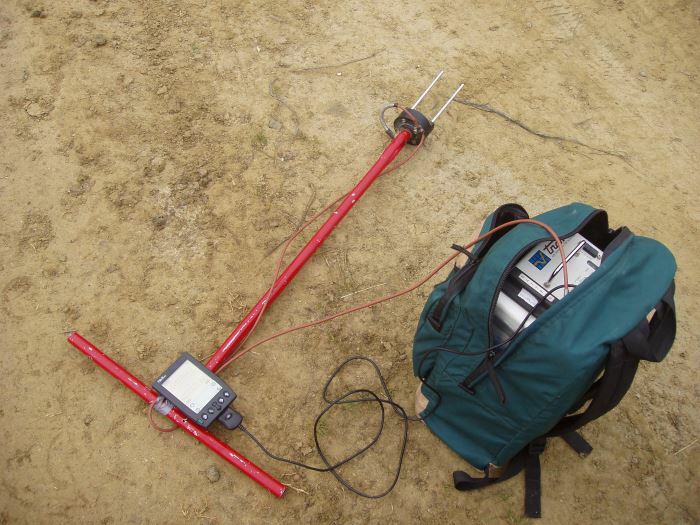 Time Domain Reflectometry, coupled with satellite products and/or geophysical investigations permit to assess the saturation degree at basin scale which affects the magnitude of floods as well as the drought conditions. It is worth noting that the soil moisture monitoring is of considerable interest in the national and international context as shown by the plethora of campaigns of measurements in catchments worldwide and from space mission like, e.g., SMOS and SMAP. 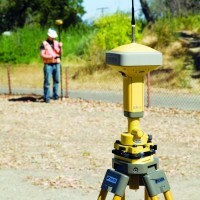 As far as the discharge is concerned, conventional techniques are employed for the monitoring, on one hand, of water level surface by ground measurements (ultrasound sensors, radar and submerged probes) as well as radar altimetry onboard of satellite (e.g. 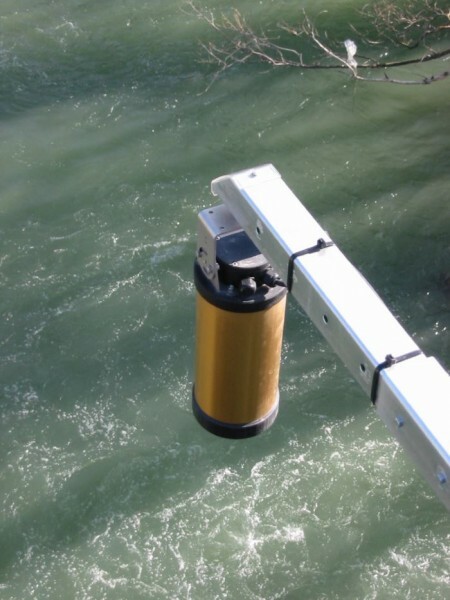 ENVISAT) and, on the other hand, of flow velocity by using current meter, velocity profilers (ADV, ADCP), no-contact radar sensors (fixed and hand-held) for high flows as well as satellite sensors as radiometers (e.g. MODIS). 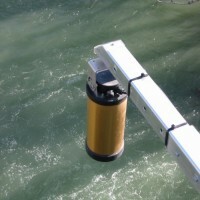 Therefore, the hydro-meteorological monitoring is worthwhile to refine: i) the knowledge of hydrological processes of catchments; ii) the water resources management in a context of climate change as well and iii) the forecast, the prevention of extreme events and, as a consequence, the mitigation of their impact on the territory. Local Civil Protection authorities (municipal, regional, functional centers) and the National Department of Civil Protection as input for the hydrological modeling for the daily geo-hydrological risk assessment. Developers and providers of meteorological data interested in improving of the retrieval and assessment procedures with respects to the provided product. The efficiency of hydro-meteorological networks depends on the use of advanced sensor technologies for ground measurements and satellite observations that provide in-real time the evolution of atmospheric processes and their impacts on the environment. 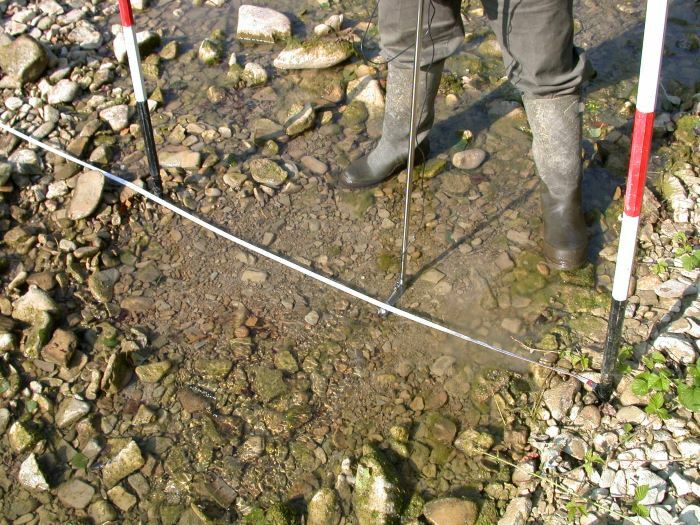 Considering that it’s of considerable interest to reduce the uncertainty in hydrological dataset, several methodologies are developed for the data quality control and data validation of hydrological variables. Their accuracy is the basis for CAL/VAL procedures of hydrologic/hydraulic modeling addressed to assess the outlet response of catchments and to evaluate the hydrological hazard in natural channels. A more refined representation of space-temporal variability of hydrological quantities is obtained by optimization procedure of monitoring network along with the experimentation of advanced monitoring systems integrated with satellite observations.